Strong coronal mass ejection, CME, from the Sun has arrived to Earth. 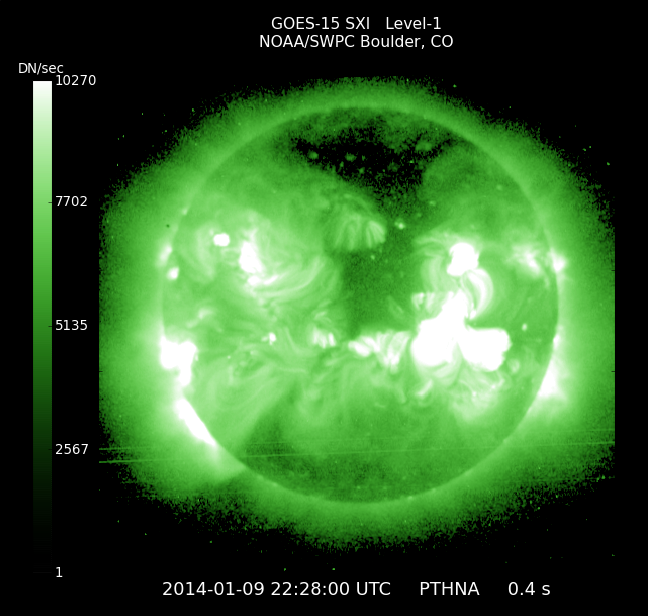 Space forecasters say that a strong CME arrived to earth around 1pm MT Thursday. According to NOAA, a large Earth-facing solar event happened on the Sun January 7, 2014 sending the energy towards Earth. Is this unusual? Not at all. CME's happen frequently through the year. 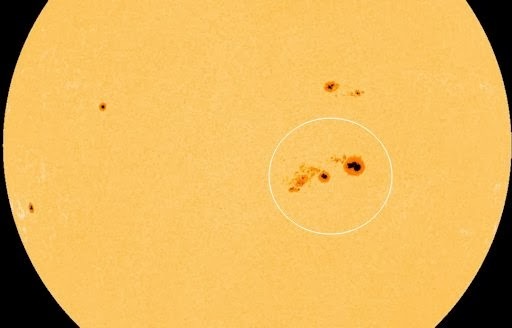 This CME comes from one of the largest sunspots in the current solar cycle. (see right image) The sunspot area covers 124,000 miles. The largest core within the region is three times larger than the Earth. 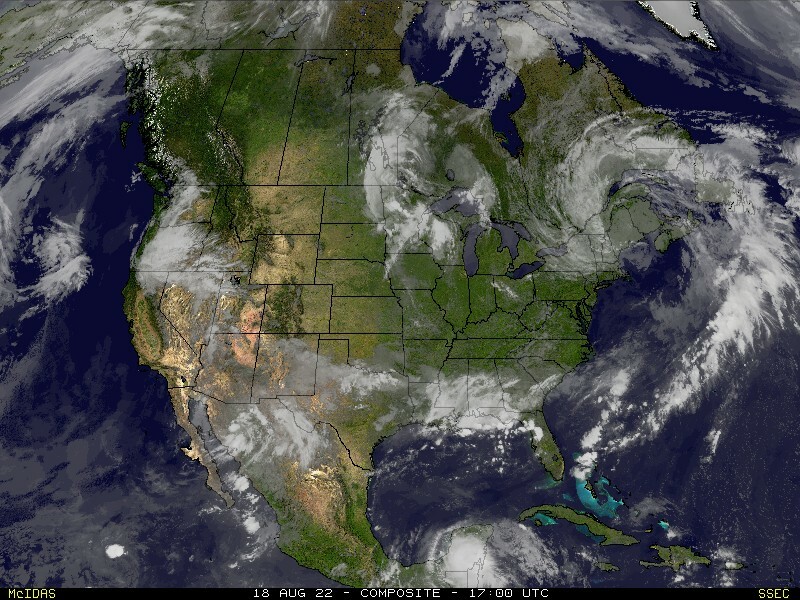 NOAA forecasters predict this event will be a G3-class. That classifies it as "strong" with minor affects to power systems and could produce intermittent GPS navigation disruption along with high-frequency radio transmissions. With a G3-class event, auroras can be seen as far south as Oregon, Wyoming and Illinois. The aurora borealis, also known as the Northern Lights, will likely not be visible in southern Colorado. However, they might be visible in northern parts of the state. If you want to give it a try, go out once the sky is dark. If you are in southern Colorado look north along the horizon. Daniel Barker, director of CSU-Boulder's Labratory for Atmospheric and Space Physics, describes the aurora borealis "They are brilliant dancing lights in the night sky caused by intense interactions of energetic electrons with the thin gases in Earth's upper atmosphere," said Baker. "The aurora are most commonly seen in Alaska, northern Canada and Scandinavia when the sun sends out powerful bursts of energy that can strike Earth's protective outer magnetic shield called the magnetosphere."